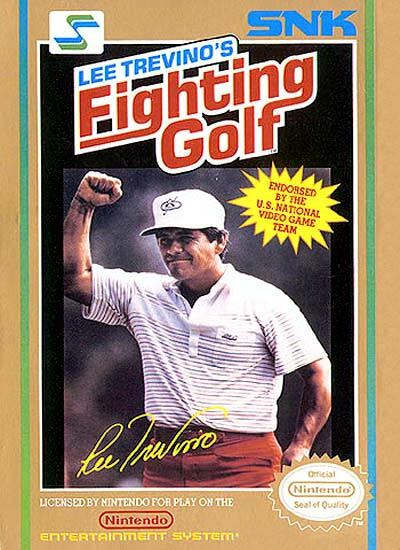 Lee Trevino's Fighting Golf is an alternating two-player arcade game released by SNK in 1988. A player can choose between four different golfers, each one having his or her own advantages and disadvantages. Lee Trevino is playable as a character named Super Mex. Despite the title, no fighting is involved in the game.